Time to start training them young. 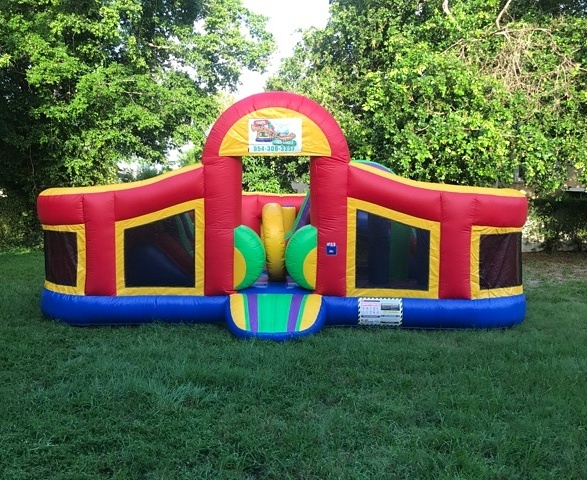 Feel bad that your kids aren't big enough to handle the challenges of our obstacle courses? Not to worry, now they cant take the challenge too. 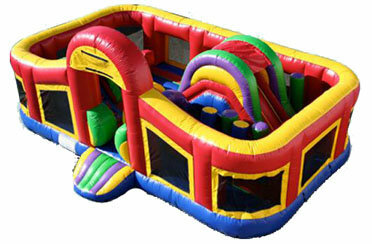 Our Multicolor Toddler Warrior will keep them entertained for hours. With it's bright colors and high-flying fun, they are sure to be captivated.